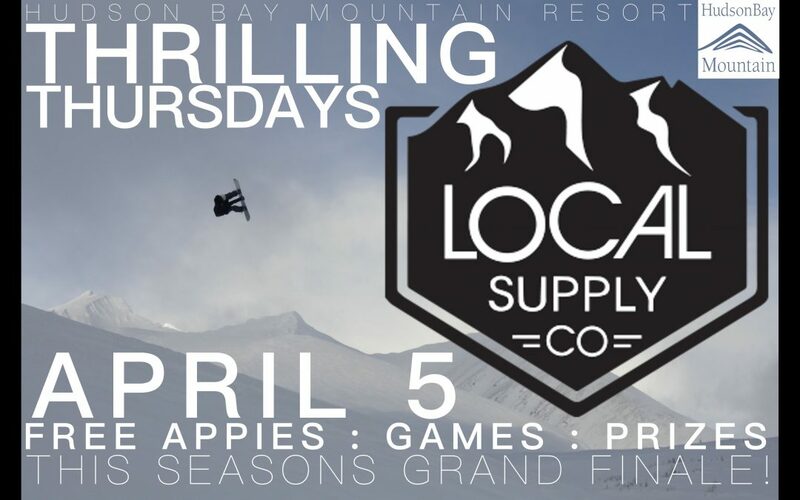 Our Last Thrilling Thursday (April 5th), and it’s going to be a good one! Local Supply Co is hosting it so expect some goodies to be given away! Free Games, Appetizers and Prizes to be won!